The Lorton area is lucky to have so many caring people who work to keep our communities thriving, healthy, and happy. These five organizations succeed thanks to volunteers. Learn more about how you can get involved with them and give back. 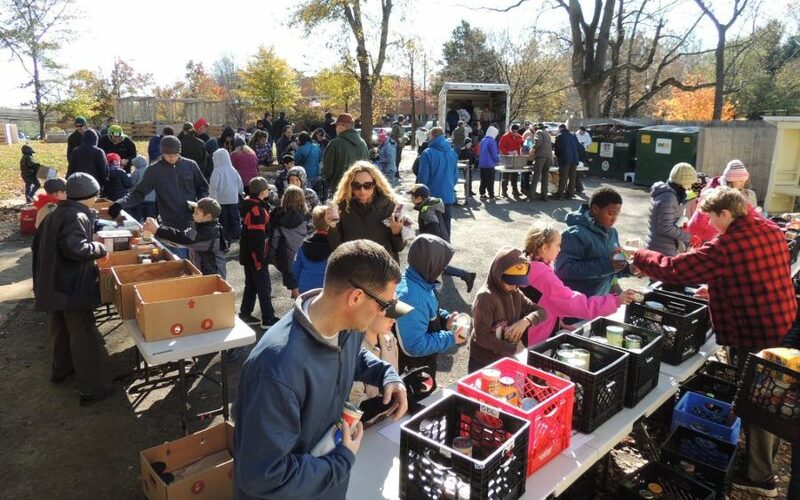 Why we love it: The Capital Area Food Bank partners with over 450 community organizations across Virginia, Maryland, and D.C. They specifically work to bring collecting and delivering nutritious food options to half a million people in need. What you can do: Volunteers can sign up for shifts ranging from 1.5 to 4.5 hours, during which they will assist with sorting and packaging food donations. Find out more about volunteer opportunities here. Why we love it: Fairfax County hosts 10 farmers markets every week between April and December. The markets offer residents a chance to purchase locally grown produce, interact with local businesses, and stay involved with their communities. 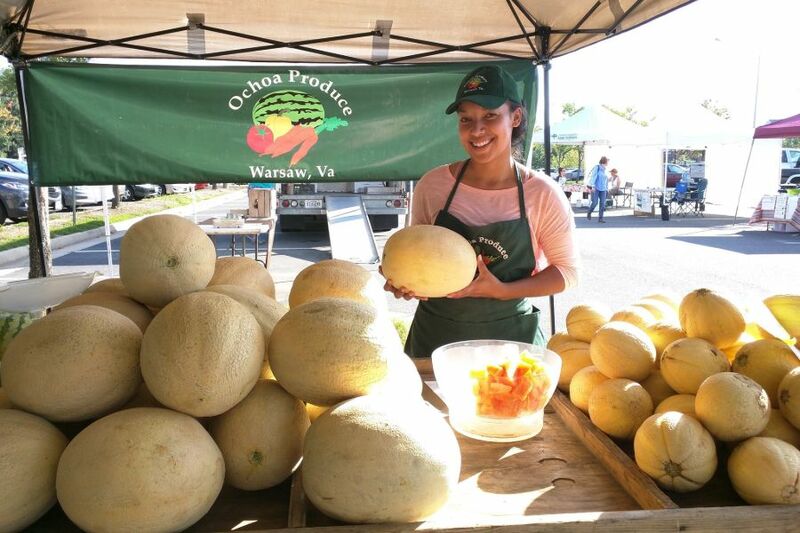 The Lorton Farmers Market is the only Sunday market, running from 9:00 AM to 1:00 PM starting May 5. What you can do: Interested volunteers can serve as Market Managers or SNAP volunteers. Market Managers assist with the development and promotion of the markets, providing valuable advice to the Community Horticulture Office. SNAP volunteers run the SNAP booths at the markets that allow customers to run their EBT cards in exchange for tokens to spend at the market. 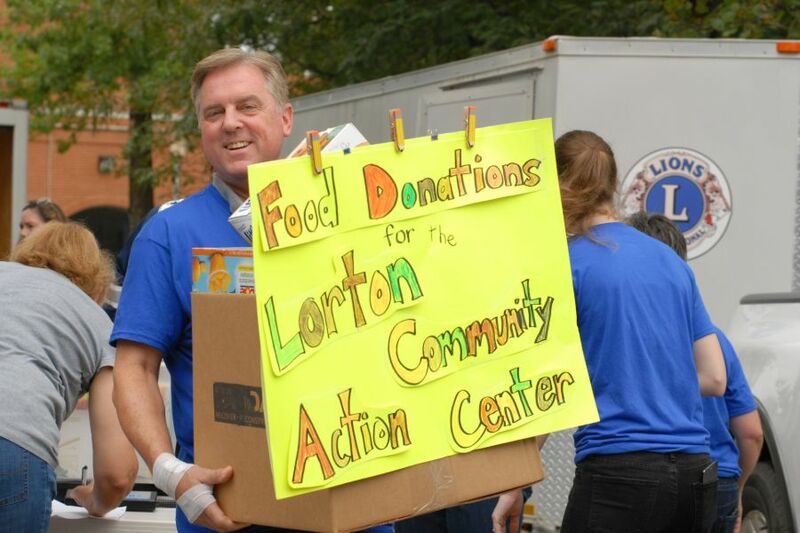 Why we love it: The Lorton Community Action Center (LCAC) is the official charity of our annual Liberty Turkey Trot. They collect and distribute donations for clothing, food, and furniture along with educational opportunities to help residents of southeast Fairfax County access basic needs and empower themselves. What you can do: LCAC seeks out volunteers for a variety of short-term, long-term, and seasonal needs. You can learn more about their current openings here. Why we love it: Simple Changes Therapeutic Riding Center is a barn dedicated to helping individuals with disabilities by providing an opportunity for them to ride and care for horses. Since its founding in 2005, the group has grown to accommodate 50 riders and even opened a satellite location in Catlett. What you can do: Simple Changes volunteers assist riders during their lessons. 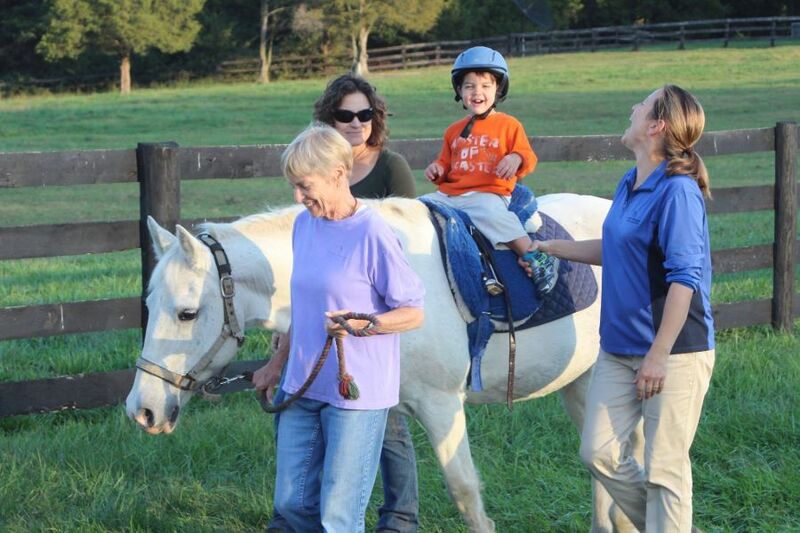 Experience with horses and helping individuals with disabilities are welcome, but not required. See the full details on volunteer requirements here. Why we love it: Not to be confused with the Liberty Lorton development, the Workhouse Arts Center was once the historic women’s workhouse within the Lorton Reformatory campus. Now it is a community space located two miles from Liberty Lorton that brings art exhibits and performances to Fairfax County, along with classes and workshops for artists of all ages. 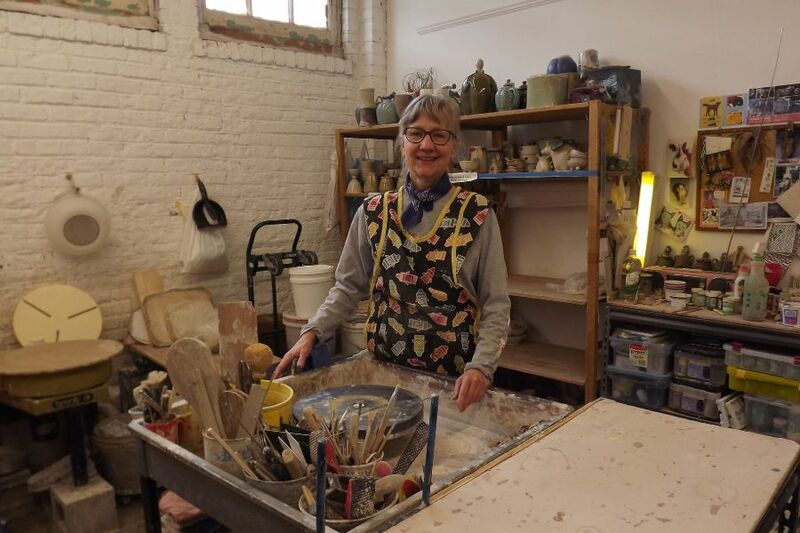 What you can do: The Workhouse Arts Center relies on a strong team of dedicated volunteers to ensure its arts, education, history, and community programs run smoothly. Volunteers assist with events, gallery managers, museum docents, office and facility support, and more. For more information on the Lorton community, follow us on Facebook at The Liberty Life, Instagram @LibertyLorton, and Twitter @LibertyLorton or give us a recommendation on Nextdoor. 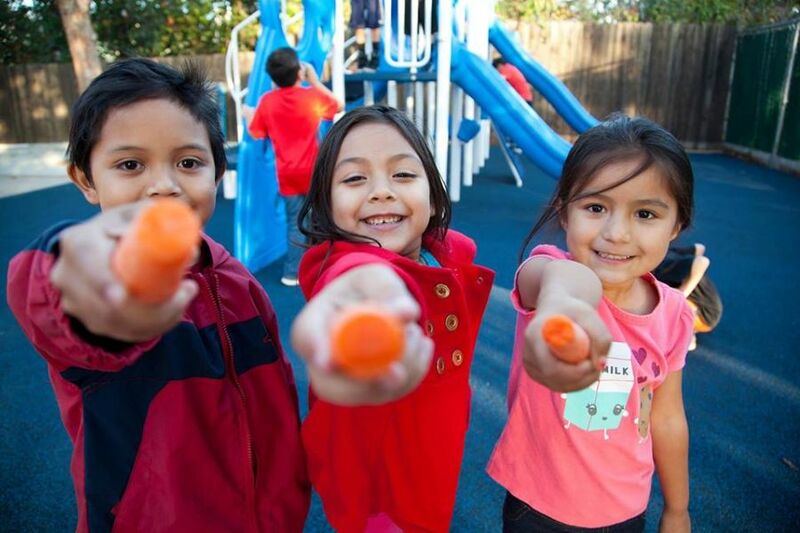 Featured image from Lorton Community Action Center.